Addameer's field researcher Salah Hammouri was arrested by Israeli occupation forces in a pre-dawn raid on 23 August 2017. Hammouri was arrested from his home in the neighborhood of Kufr Aqab. Later, Hammouri was taken to Al-Moskobyeh (Russian Compound) interrogation center, where his detention has been extended until Sunday, 27 August 2017, for further interrogation. 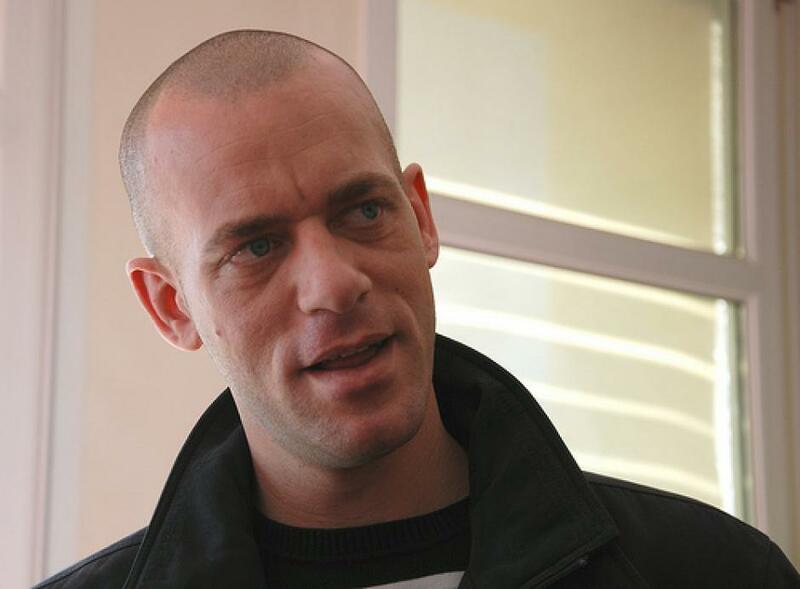 Salah Hammouri, 32, is a Palestinian-French dual citizen and former Palestinian prisoner in Israeli jails. Hammouri was released in Wafa al-Ahrar exchange deal in 2011 after spending seven years in Israeli occupation prisons. In addition, he was banned from entering the West Bank by an Israeli military order until September 2016, and his wife Elsa Lefort is currently banned from entering Palestine. Addameer Prisoner Support and Human Rights Association strongly condemns the continuous targeting of Salah Hammouri and considers this to be an attack against Palestinian civil society organizations and human rights defenders. It also constitutes one arrest in the context of continuous arrest campaigns against Palestinians. Therefore, Addameer calls for the immediate release of Salah Hammouri and all Palestinian political prisoners.